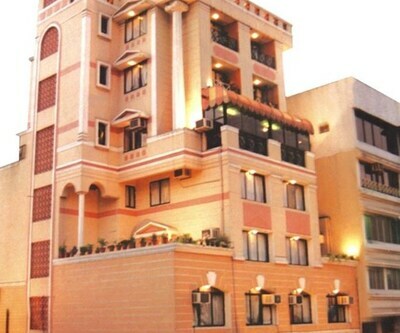 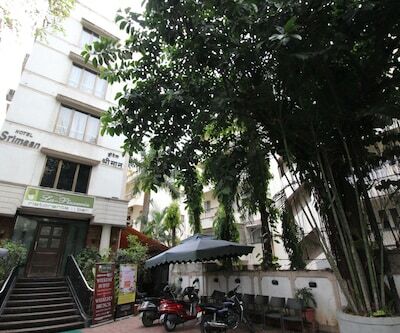 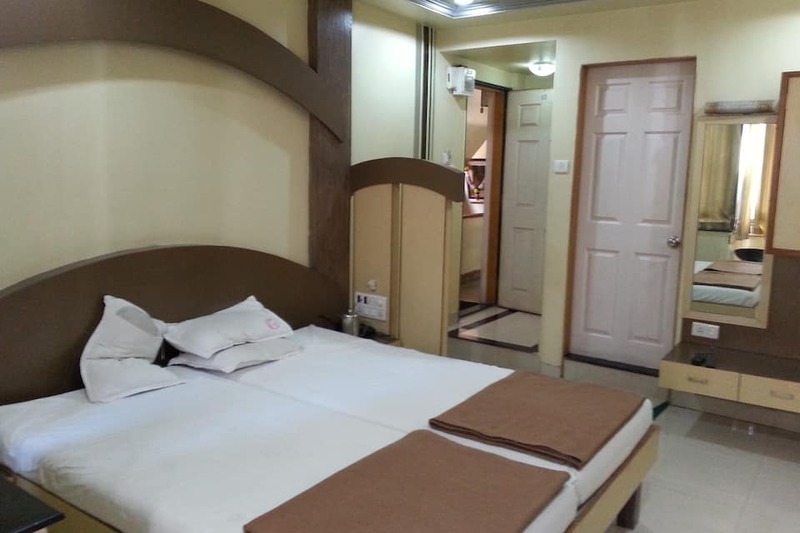 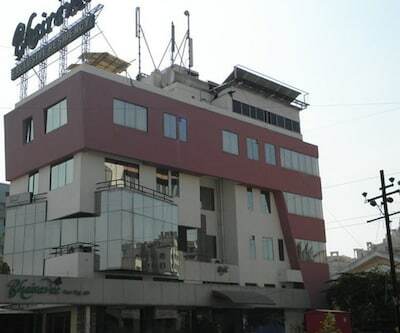 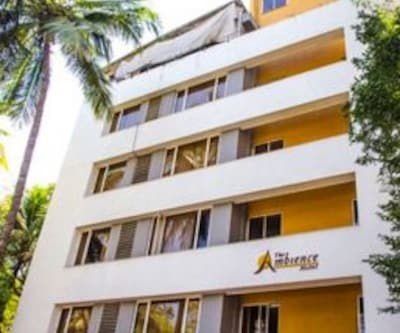 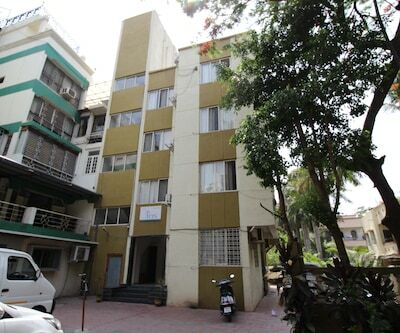 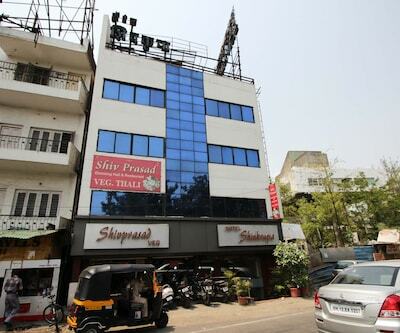 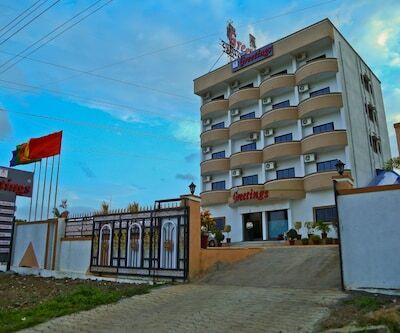 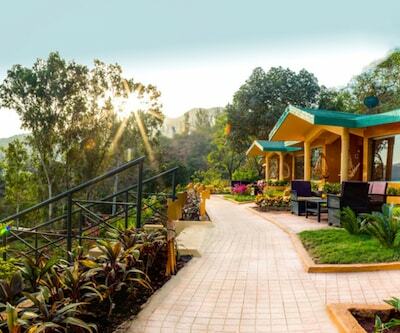 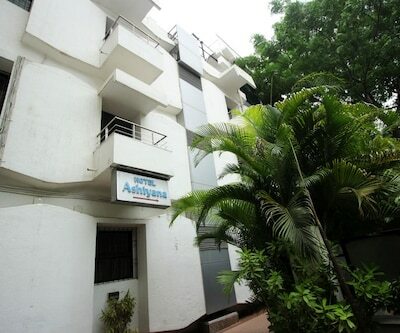 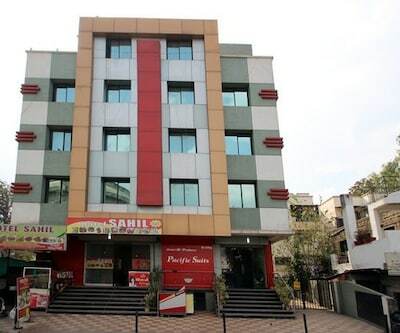 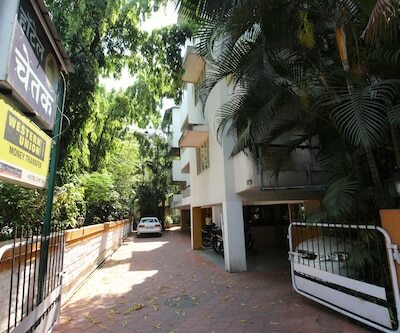 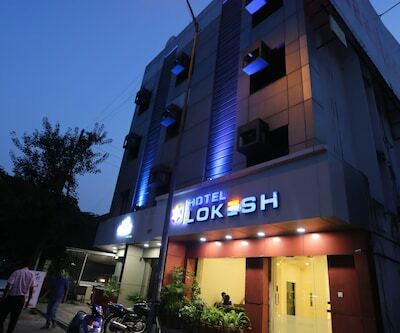 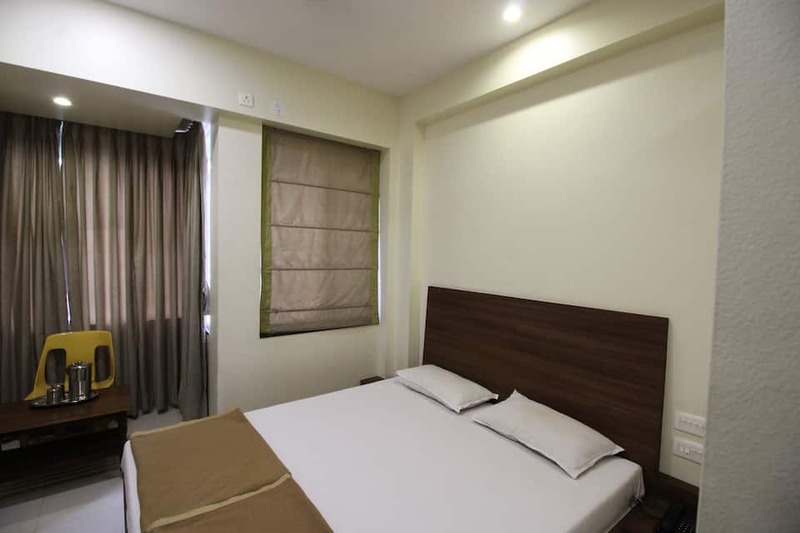 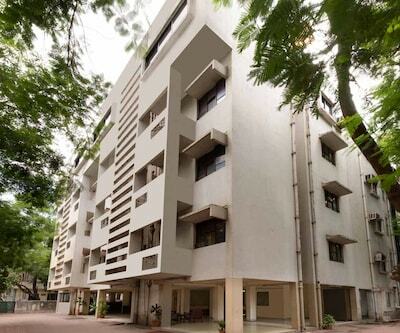 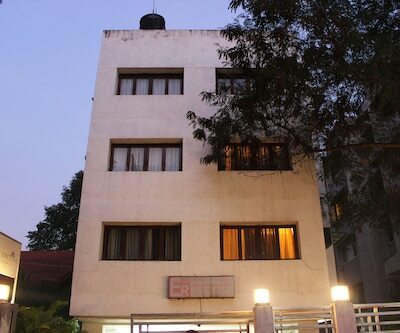 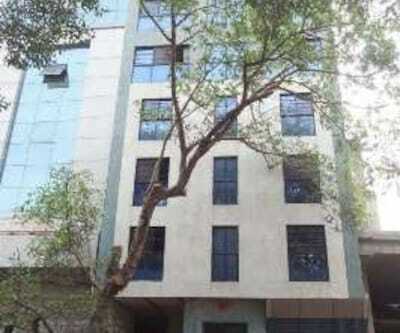 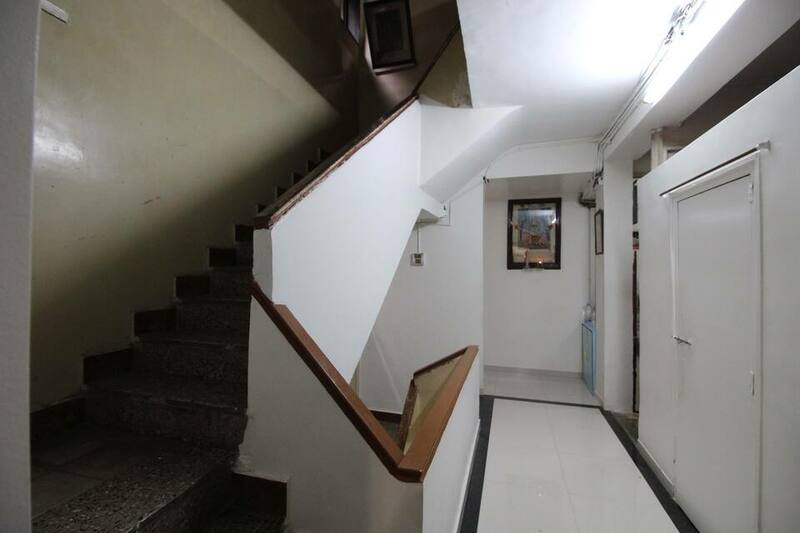 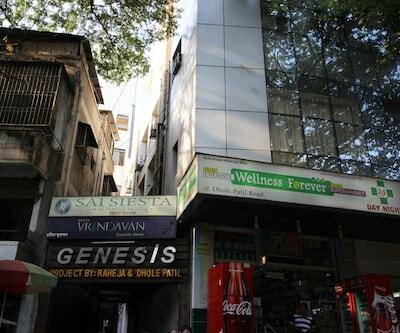 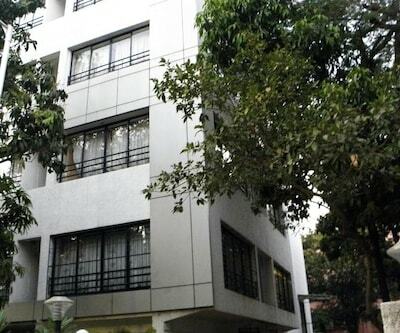 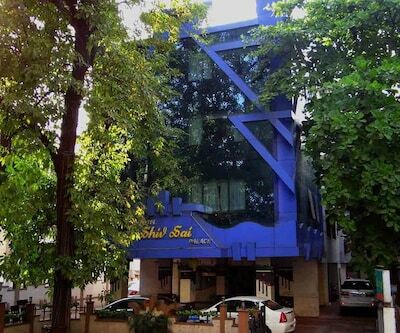 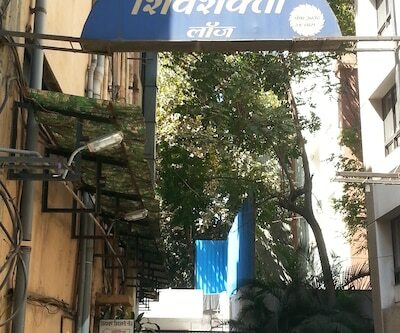 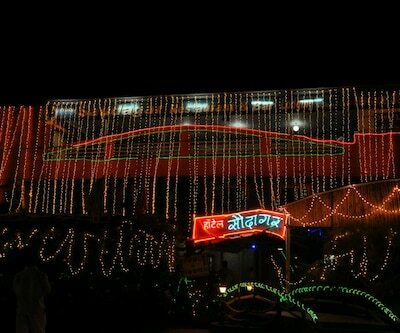 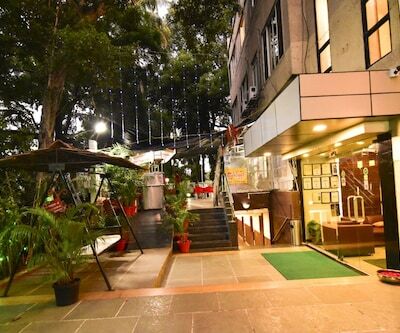 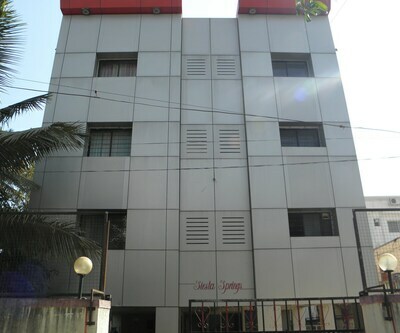 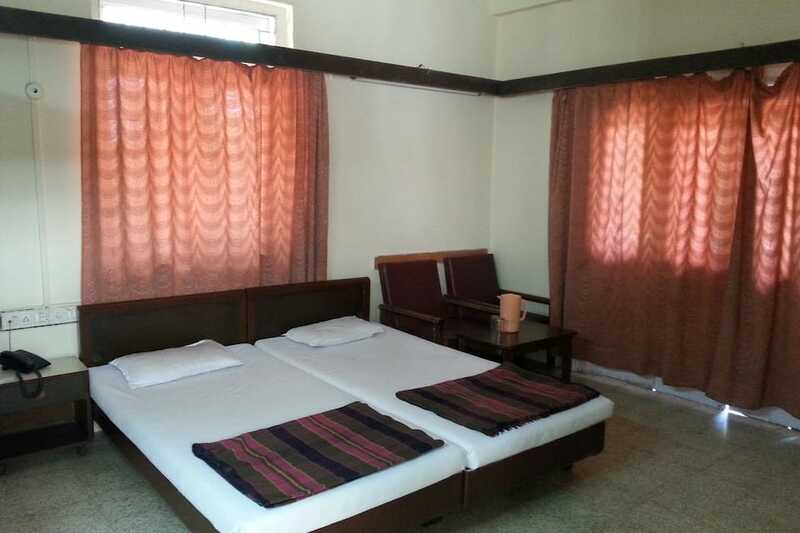 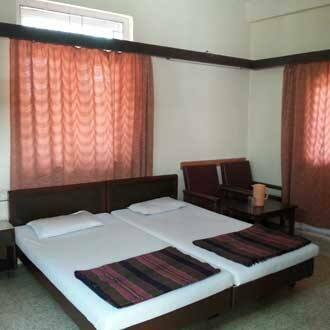 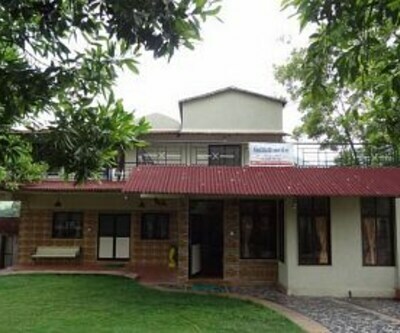 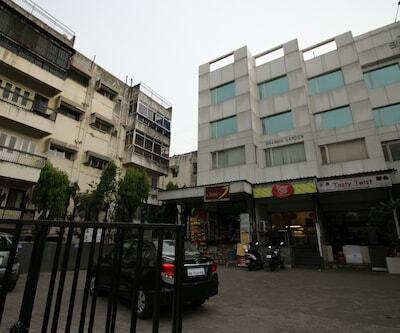 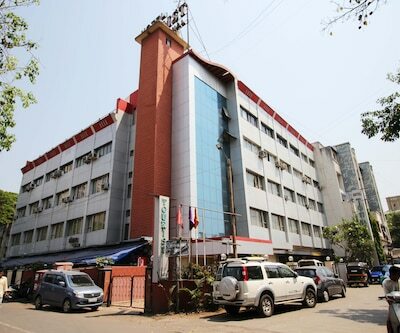 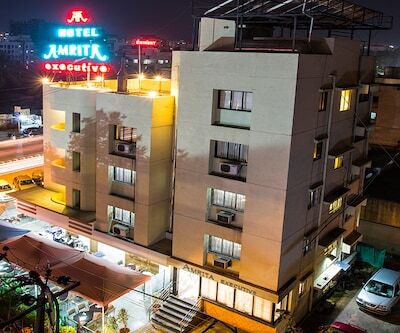 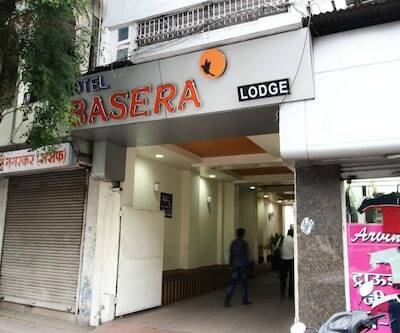 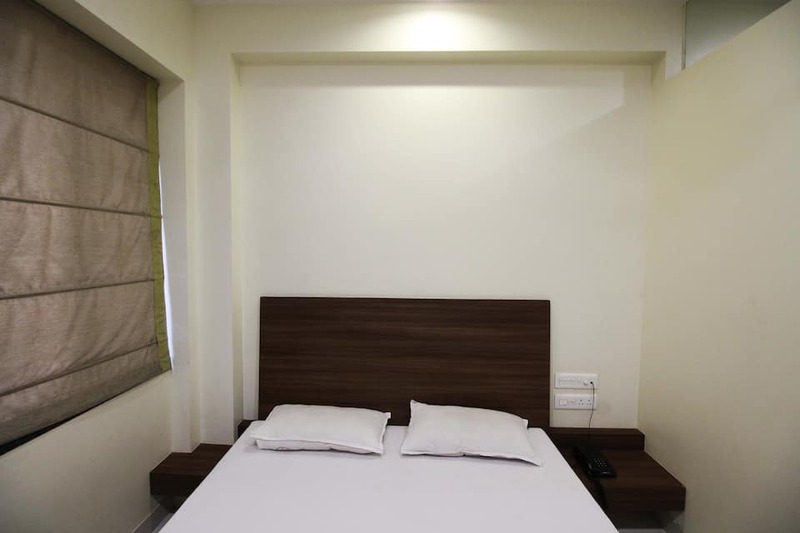 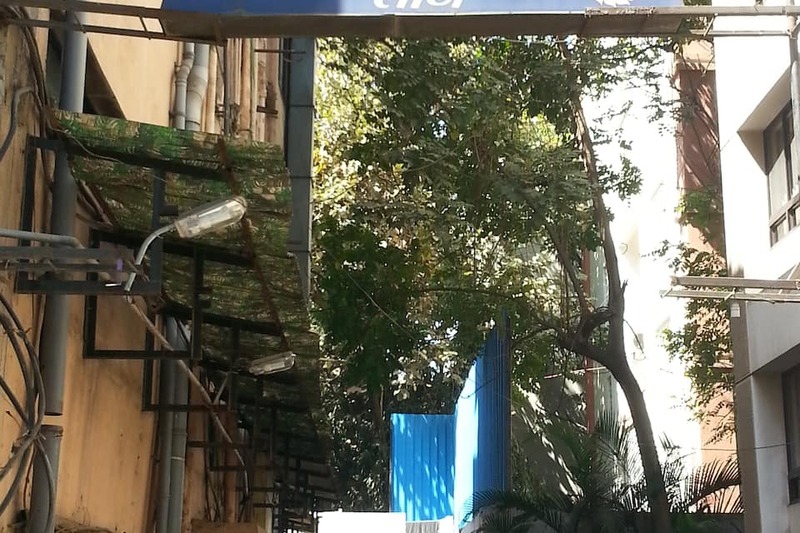 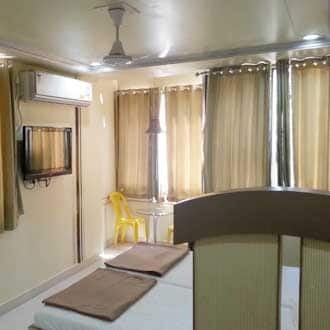 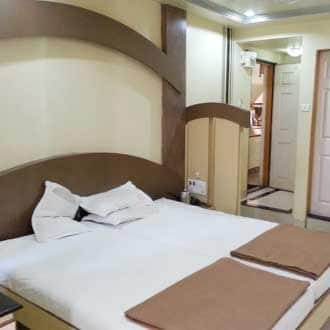 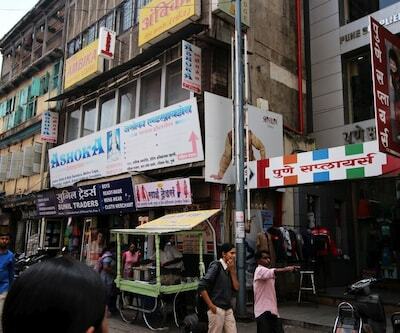 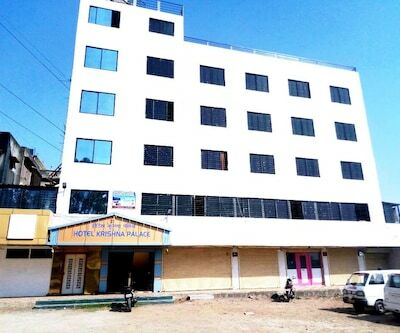 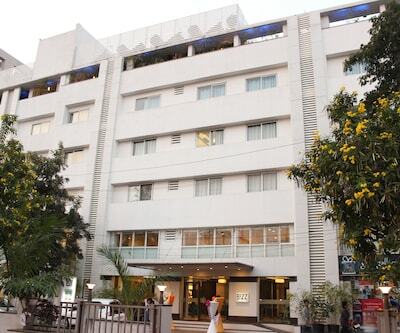 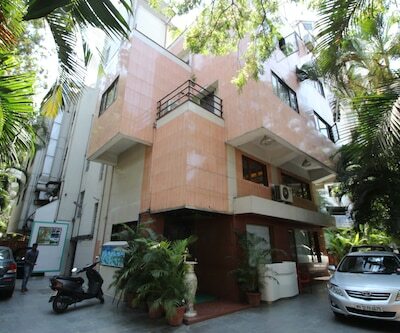 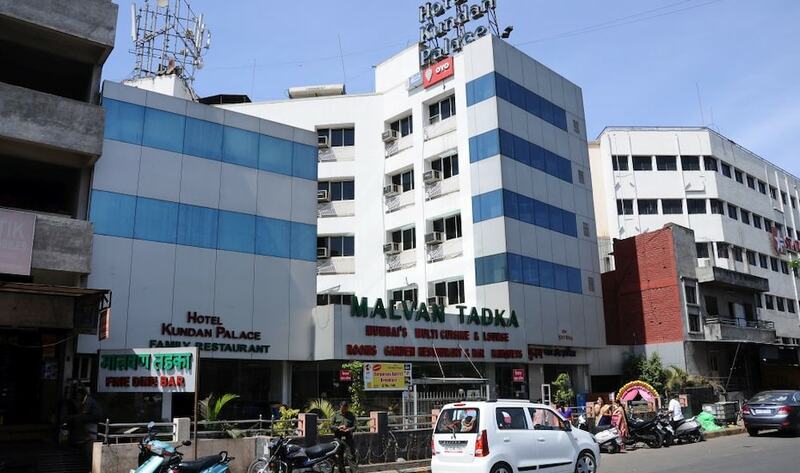 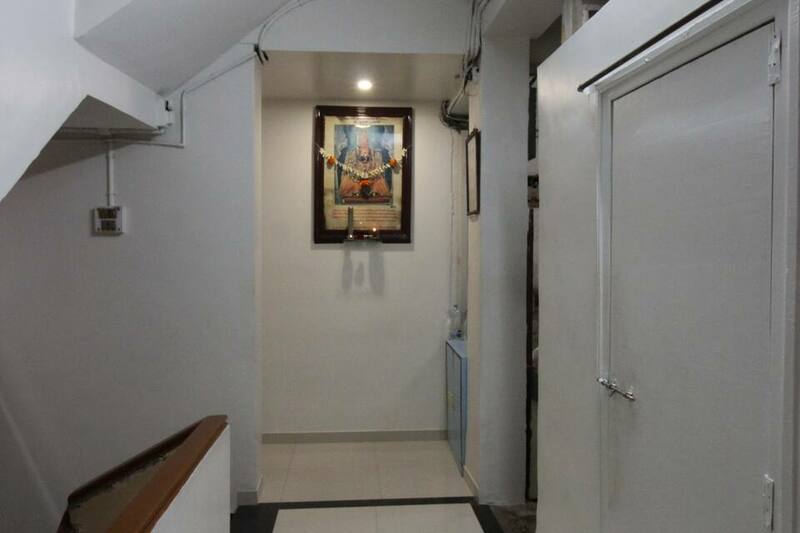 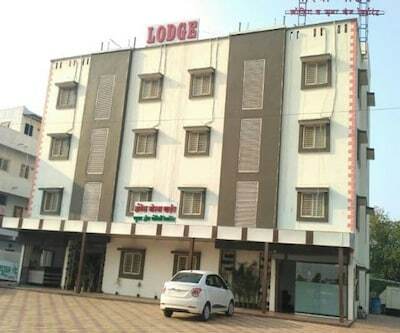 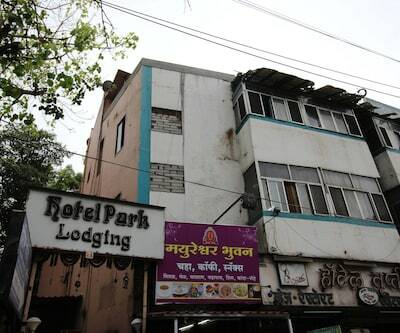 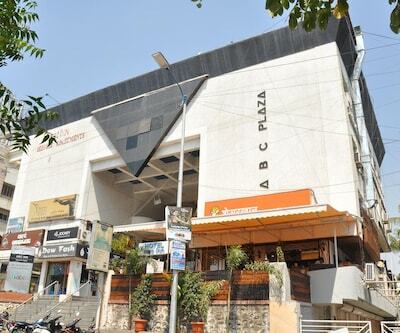 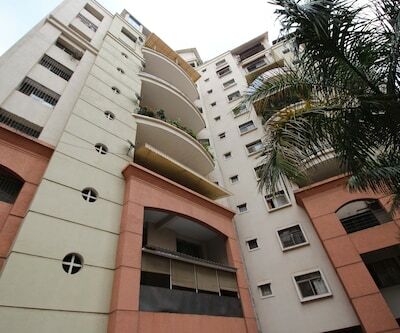 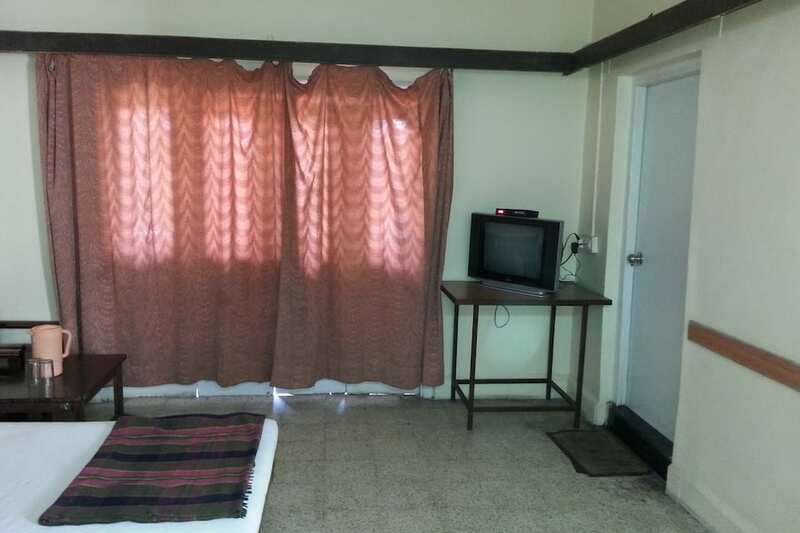 Shivshakti Lodge, a budget accommodation is Pune is situated in the heart of the cultural capital of Maharashtra. 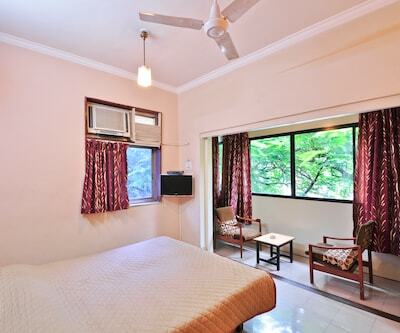 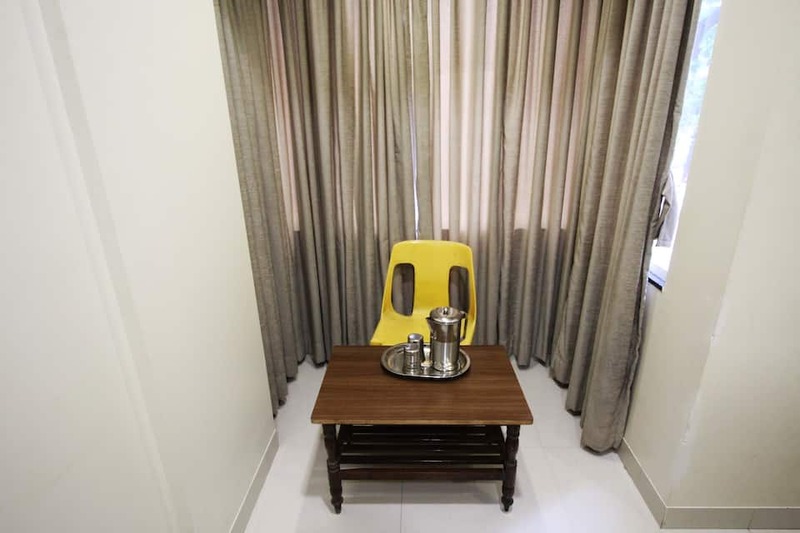 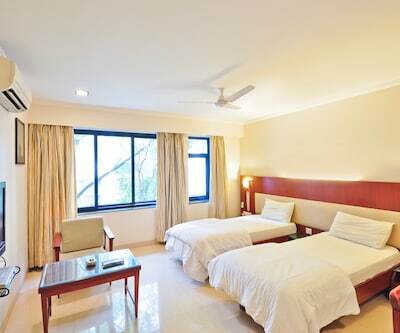 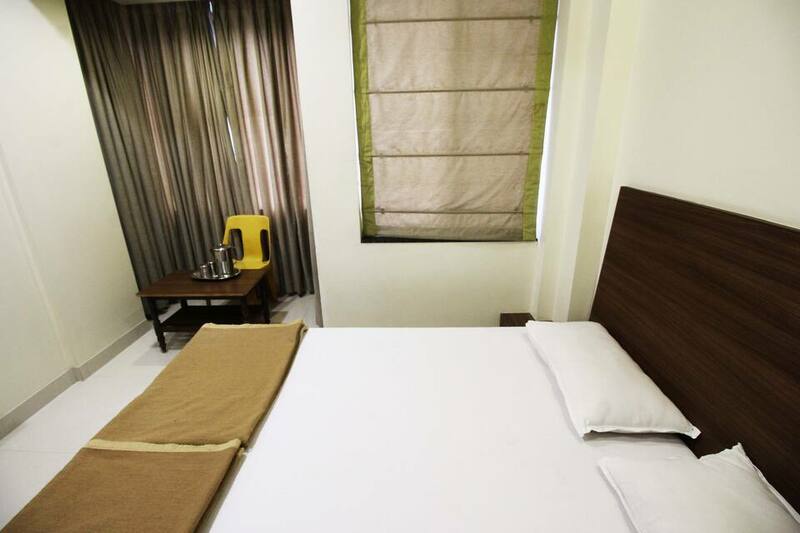 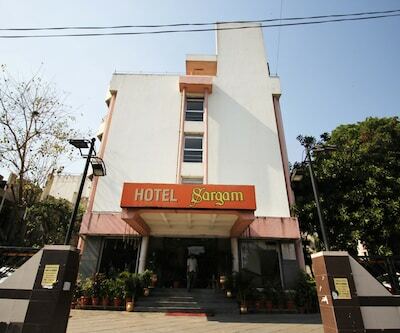 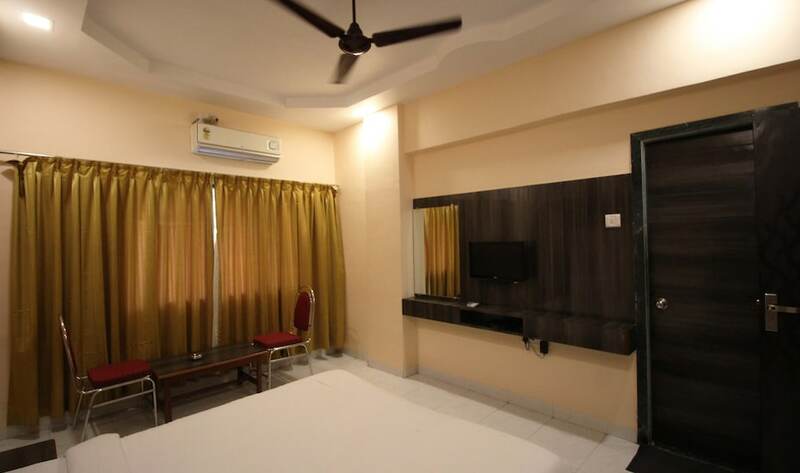 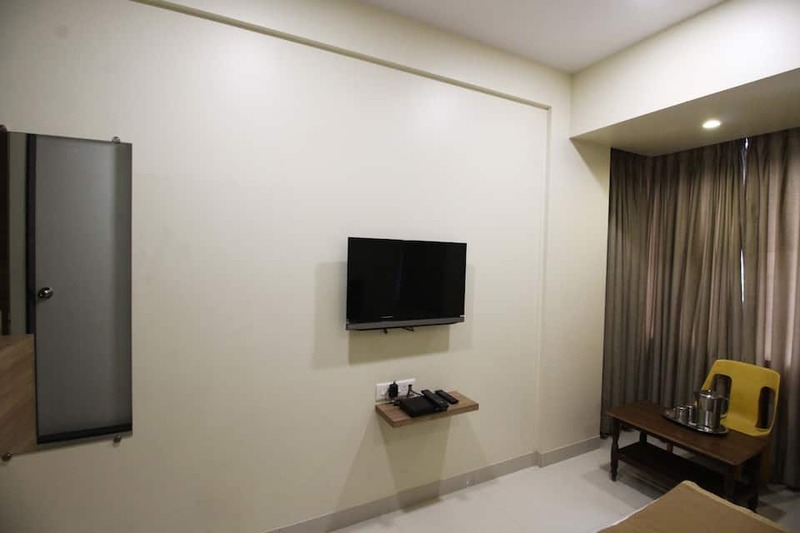 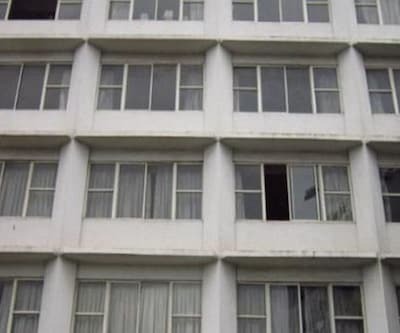 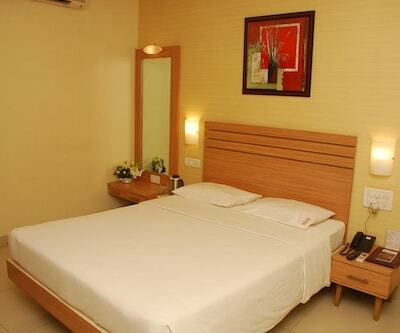 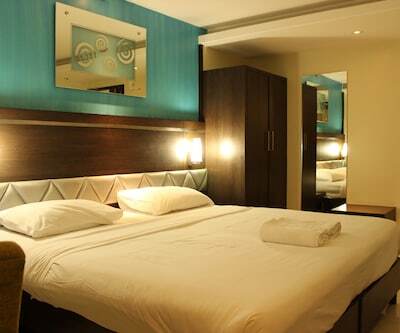 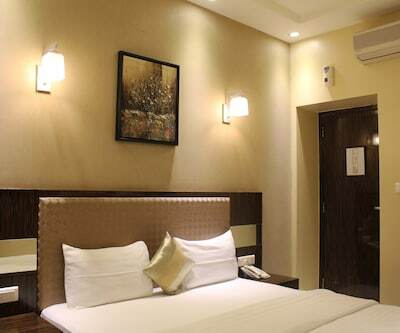 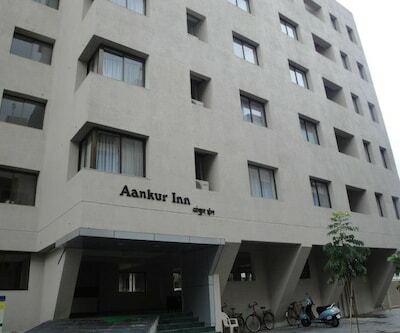 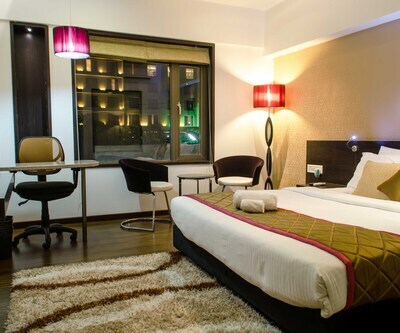 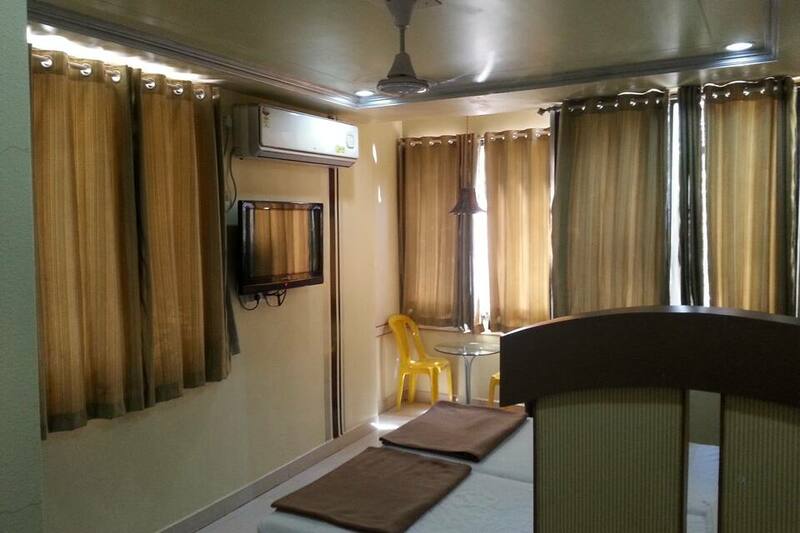 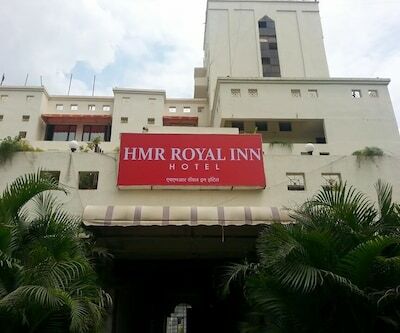 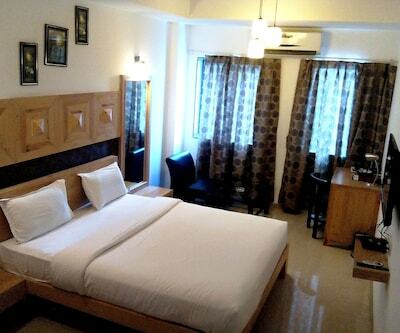 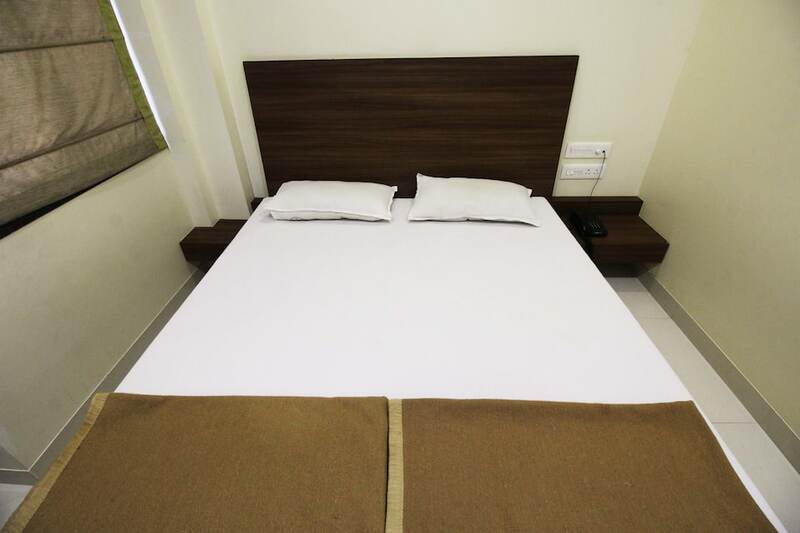 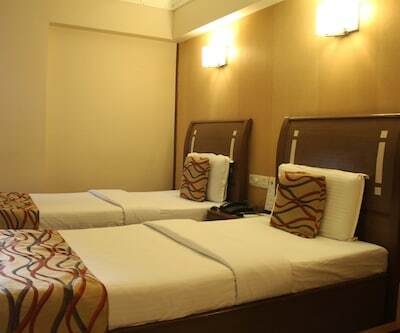 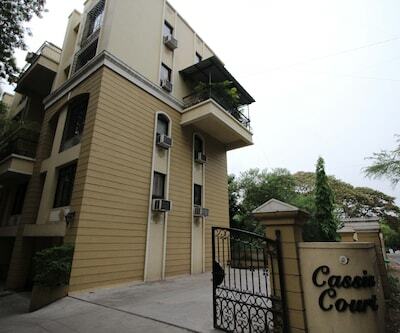 Guests can choose to stay in any of the A/C and non-A/C rooms offered within the premises. 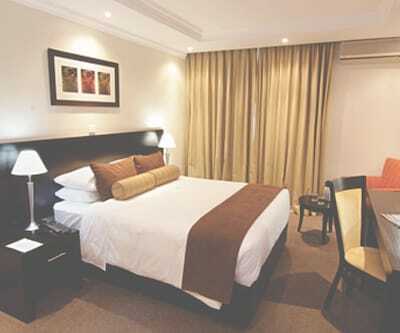 They can also take advantage of the airport transfer offered, but at an extra cost. 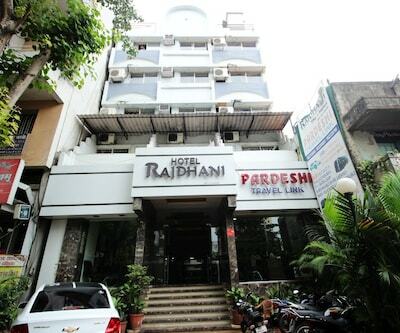 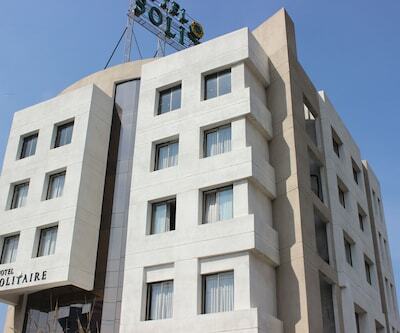 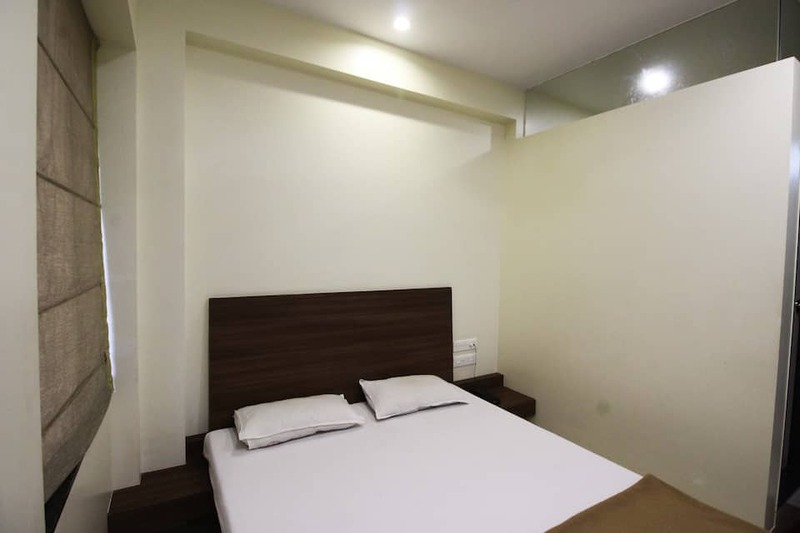 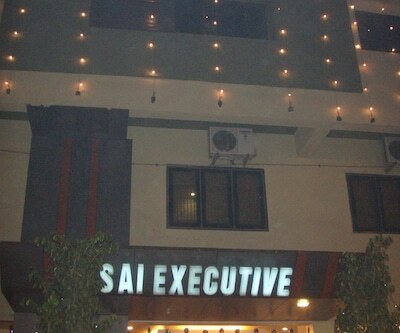 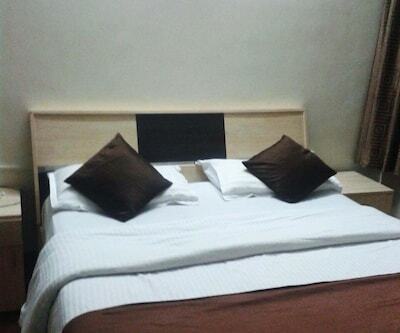 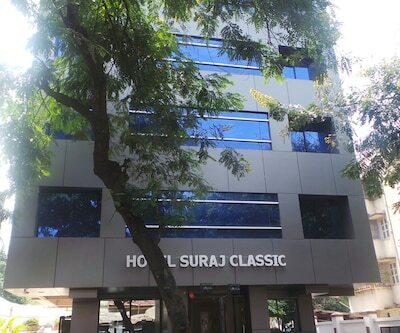 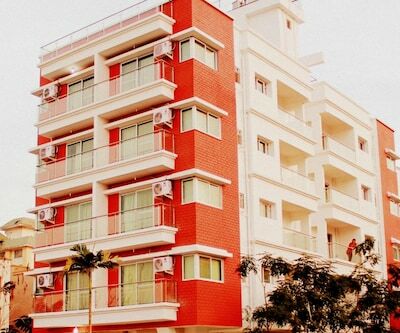 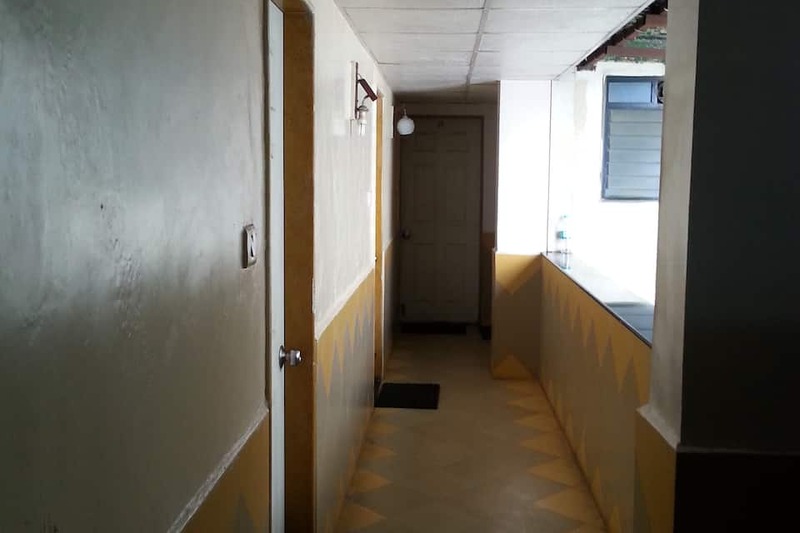 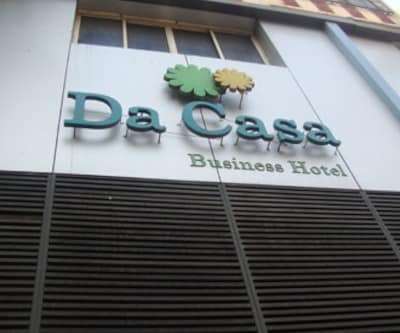 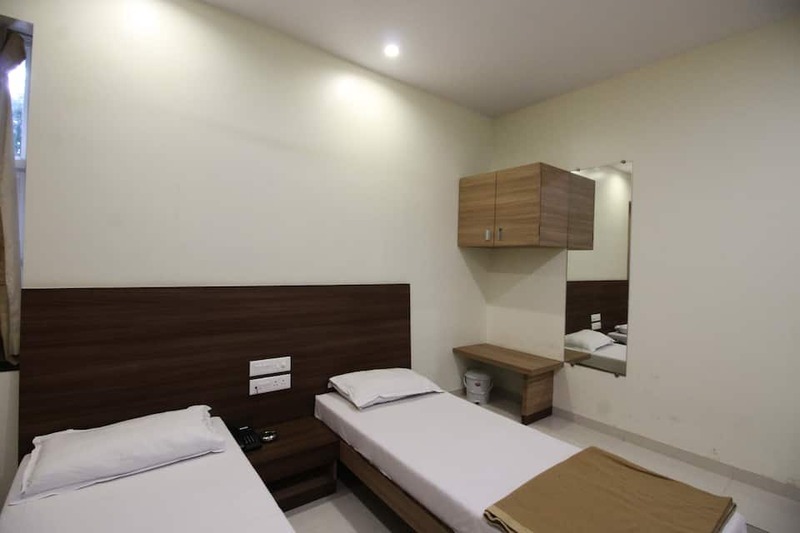 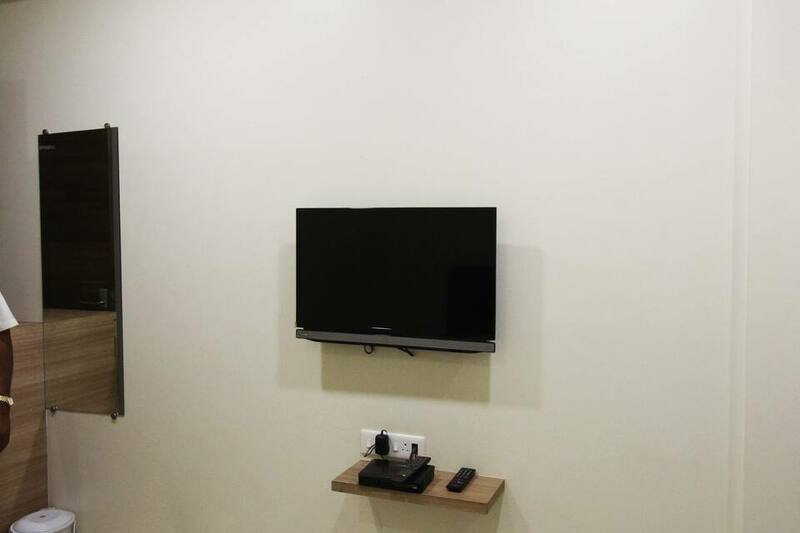 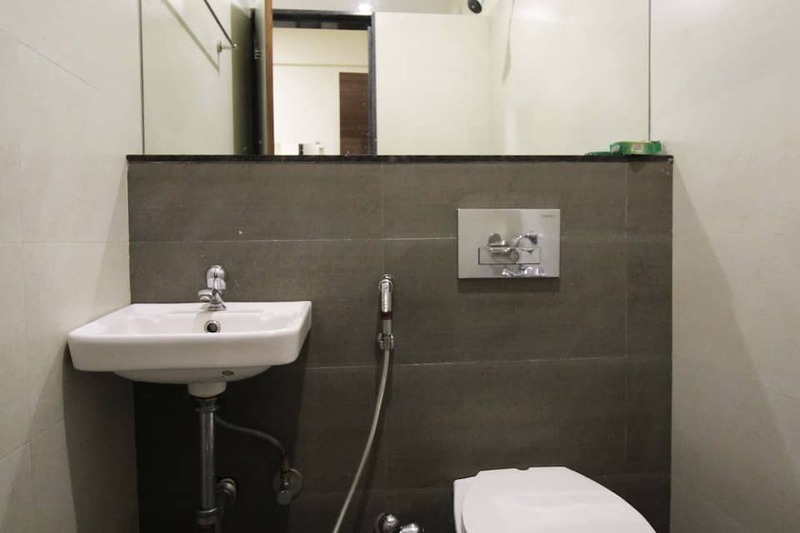 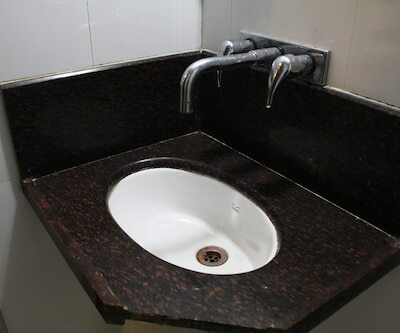 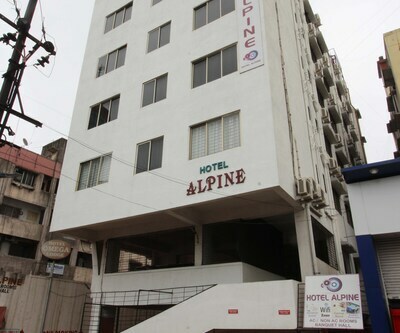 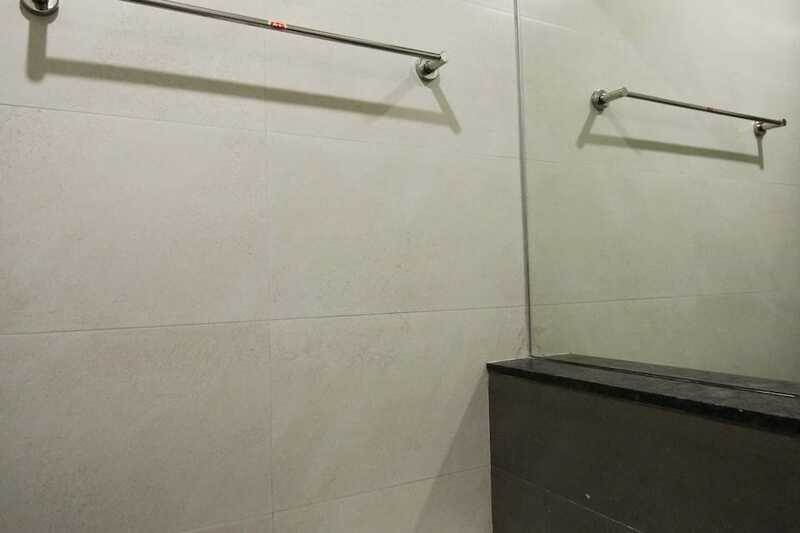 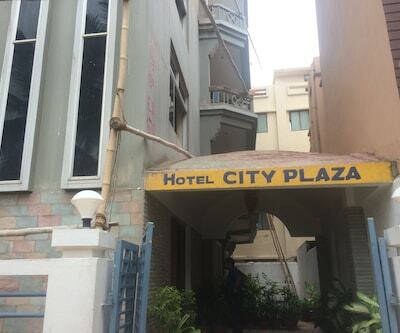 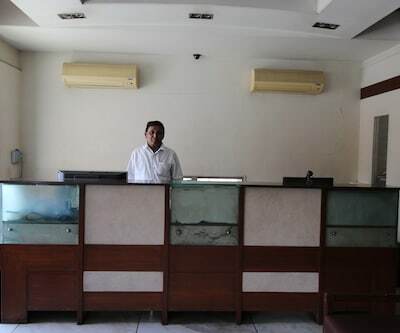 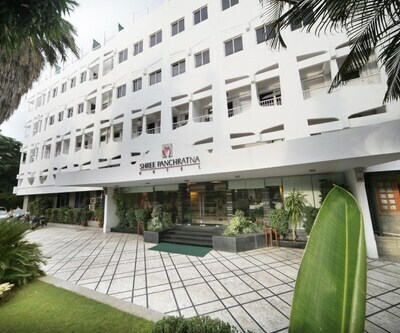 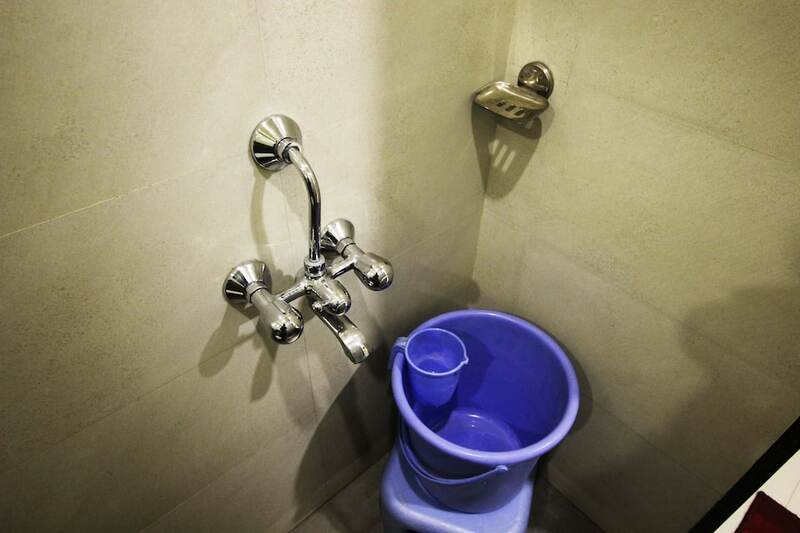 Other facilities such as 24 hrs front desk, travel counter, luggage storage, free parking space and laundry service.